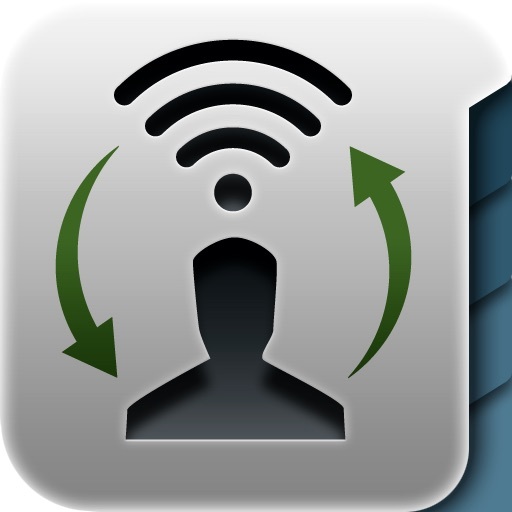 "Contacts Air Backup" is the best way to backup, restore, export contacts from your iPhone with Wi-Fi network. 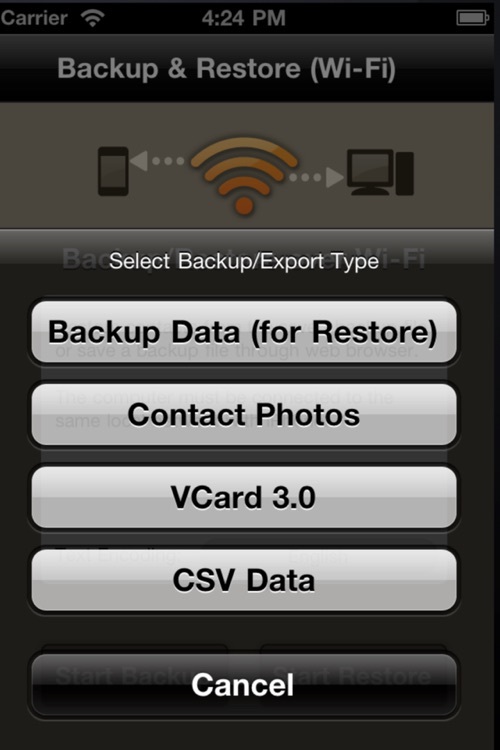 It can support more than 5000 contact entries and 1G byte of contacts data (including contact photos). 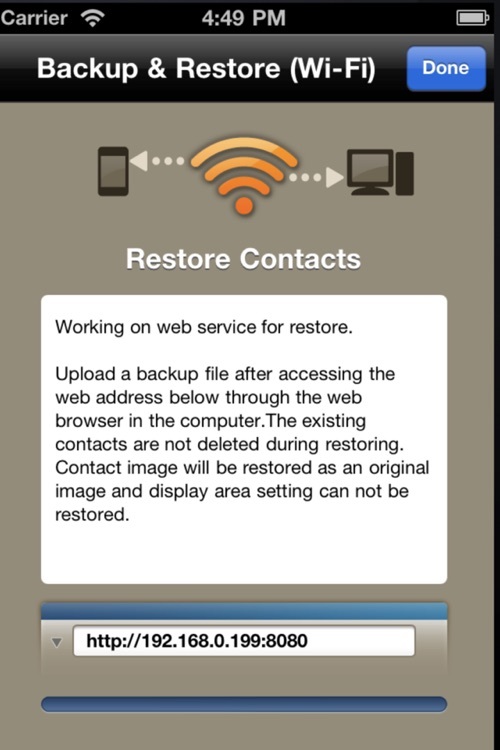 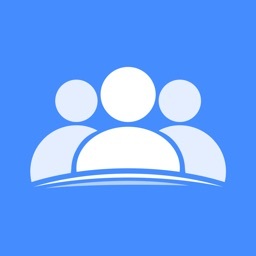 "Contacts Air Backup" also can export all of your contacts to you from your iPhone in a convenient zip file by through a webpage seen only on your local wifi network! 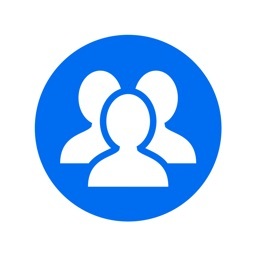 Original contact photos are sent, too! 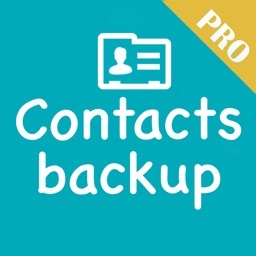 "Contacts Air Backup" protects you from iTunes sync accidents which can delete your contacts if, for example, you no longer have access to an Exchange server. 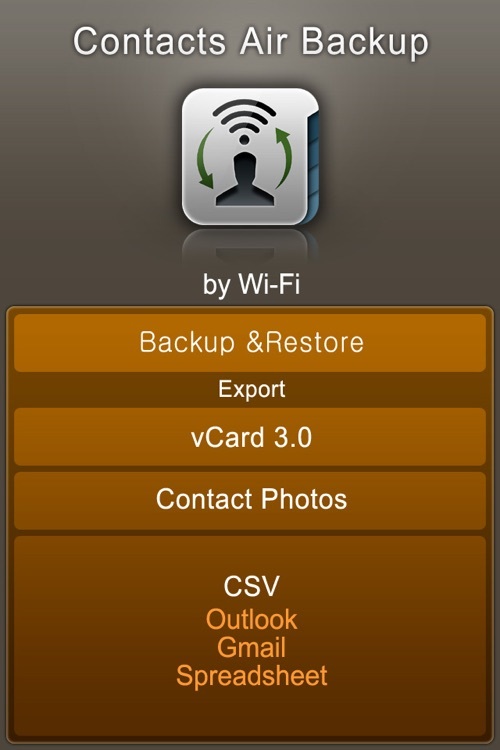 "Contacts Air Backup" can export all iPhone contacts and photos to computer via Wi-Fi (like a HTTP server), You simply type an address(e.g. 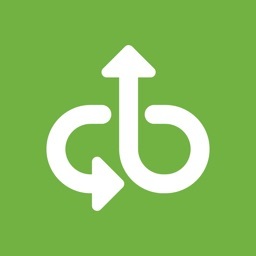 http://192.168.1.101:8080) into your computer web browser to download the backup/export file. 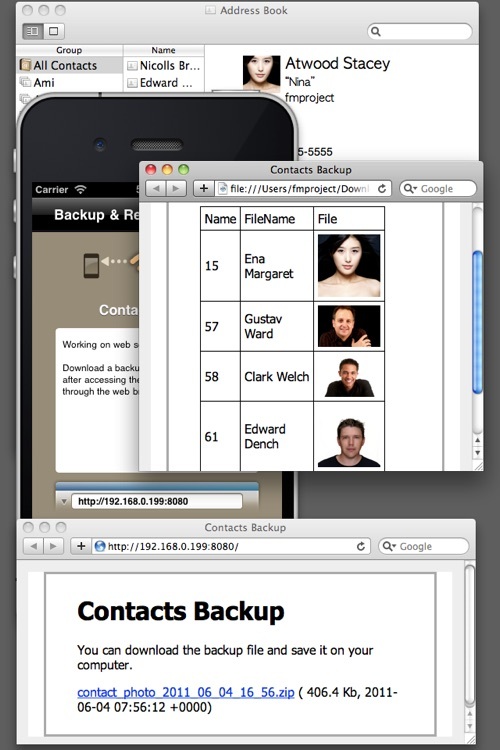 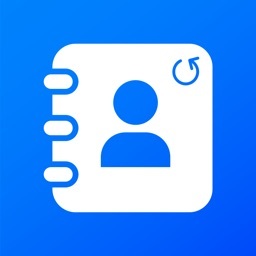 Contacts Air Backup export all iPhone addressbook information including original contact photos.